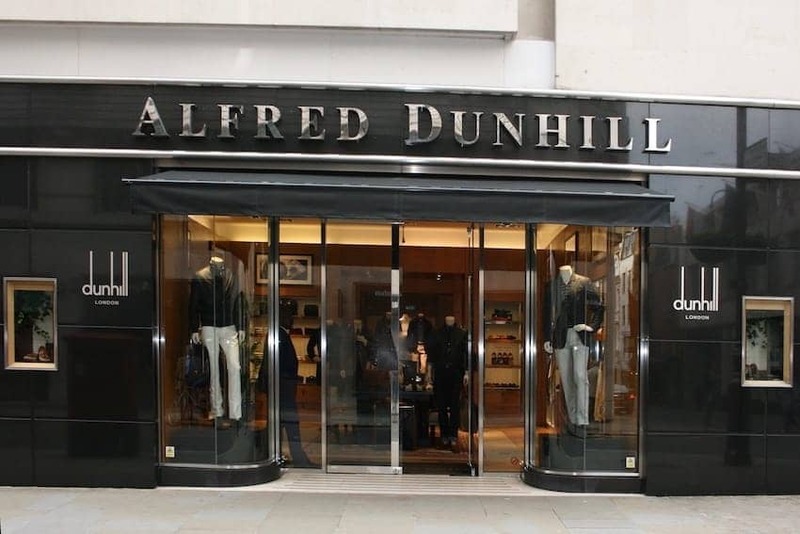 The Alfred Dunhill emporiums offer luxury ready to wear and bespoke menswear, leather goods and accessories. The business was developed by Alfred Dunhill after he inherited his father's saddlery in 1893, first developing a line of motoring accessories and motoring attire. These days this heritage brand can be experienced with a visit to its spiritual home, the 18th century Bourdon House, previously home to the Duke of Westminster, for a private consultation with the in-house tailor, a traditional wet shave with the barber or refreshments in the cellar bar.